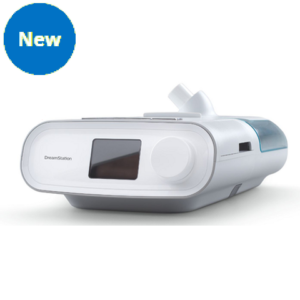 Portableoxygenconcentratormiami.com is the leading Seller of the Respironics Simply Go Mini in Miami, Miami Beach, Aventura, Hallandale, Key Biscayne, Doral, Kendall, Miami Lakes, Miramar, Hollywood, Weston, and all of FortLauderdale. We have been in the business for 29 years and know what quality products are. 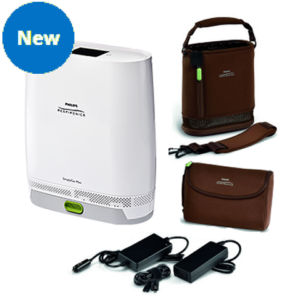 Portable Oxygen Concentrators offer patients the ability to have more freedom and of life and participate in many activities that lead for a happier life. Looking for true portability and peace of mind? Look no further! 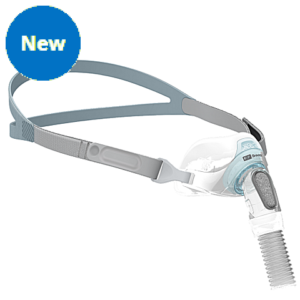 The Respironics SimplyGo Miniis here to provide the unrivaled freedom you deserve. 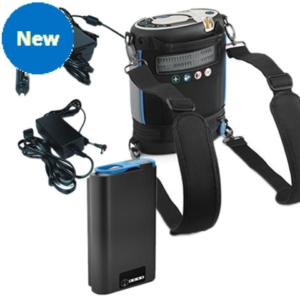 What makes this portable oxygen concentrator so special? Keep reading below for more! Tired of lugging around heavy oxygen tanks? The average oxygen tank can weigh upwards of 15 pounds, making it difficult to move around and go about your daily life. 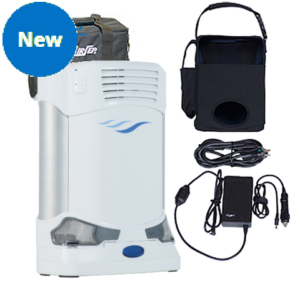 The Respironics SimplyGo Mini is one of the lighter portable oxygen machines on the market today, offering unparalleled freedom for patients. Weighing in at just 6 pounds with extended battery, and an impressive 5 pounds with standard battery, this machine weighs less than a gallon of milk! 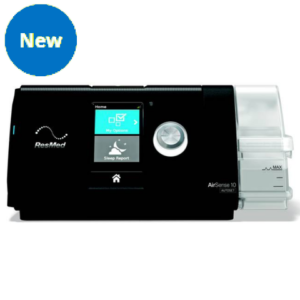 The Resmed Airsense 10 Autoset Cpap offfers many features that make this Cpap one of the best Cpaps in the industry and the treatment of Sleep Apnea. 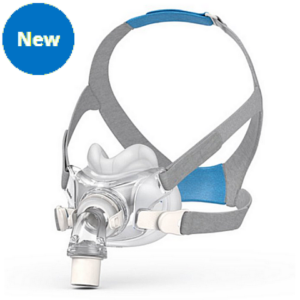 Resmed also has a full line of Cpap Masks, Cpap Supplies that have made Resmed a leader in the industry. 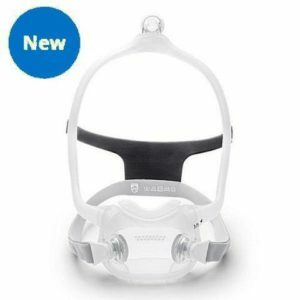 If you live or are visiting from out of town please count on Cpapsalesmiami.com to help you and guide you with your Sleep Apnea. We service all areas of Miami, Miami Beach, Aventura, Hallandale, Kendall and all areas of Fort Lauderdale and we ship anywhere. The mission of Drive Medical is to design and produce cutting edge products that set up a foundation for a patient’s personal mobility. 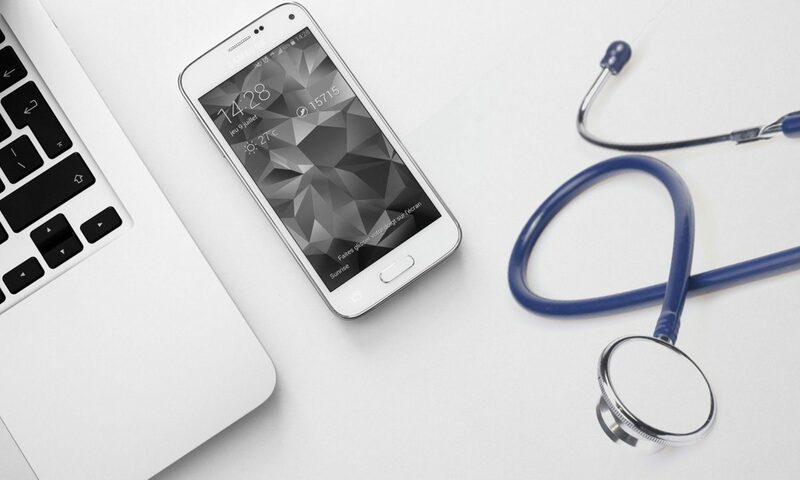 The affordable solutions Drive Medical creates foster mobility, promote patient independence, and enhance quality of life, while keeping the devices easy to use. Drive’s innovative products improve the quality of life and promote independence for the individuals that use them. Are you ready to try a scooter, and see what it does for your freedom and independence? 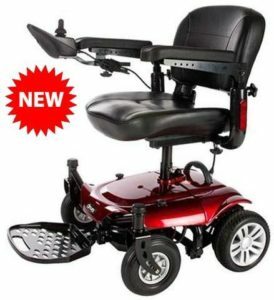 Wheelchair Miami stocks a comprehensive range of products that are designed to help you live better. These include Manual Wheelchairs, Mobility Scooters, Electric Wheelchairs, Walkers, Rollators, and supplies. We ship to Miami, Aventura, Miami Beach, Miami Lakes and all areas of the United States. We sell and rent all products to supply your needs. 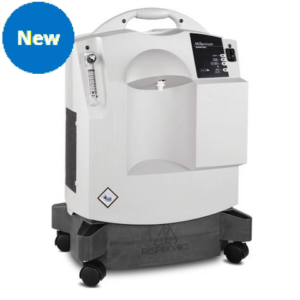 Phillips Respironics is one of the most respected and popular manufacturers of Oxygen Concentrator equipment in the world. 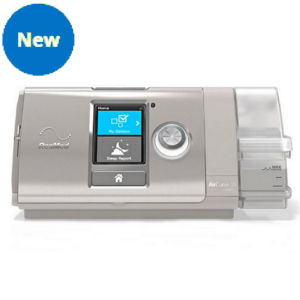 Many patients look to them for the best solution to their problems with Sleep Apnea and COPD. The machines that they manufacture include cutting edge technology that makes the lives of patients easier, and helps them get the best possible treatment from their physicians. 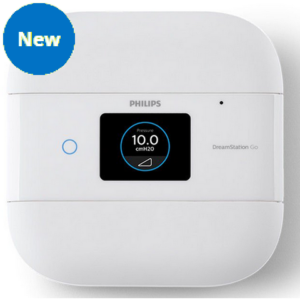 Some of their most popular products are the Philips Respironics Simply Go family of Oxygen Concentrators. 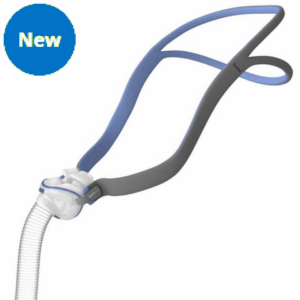 These oxygen therapy devices are designed to be as comfortable and easy to use as as possible, while providing the oxygenation patients need, and physicians prescribe. Philips Respironics devices help users to manage their own care, and enable doctors to provide effective patient care. 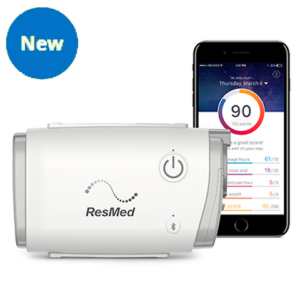 Whatever Oxygen Concentrator device you get, it is important to use your CPAP machine in accordance with the instructions and settings recommended by your doctor. 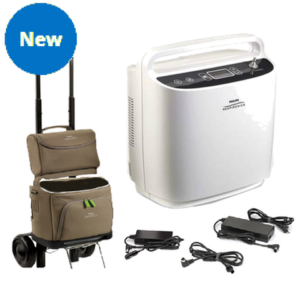 All Philips Respironics products are FAA Approved; taking a Portable Oxygen Concentrator on the plane as a carryon is allowed. However, POC users should contact the airline prior to travel to ensure you follow their regulations. The airline should be contacted at least 2 days before the flight. 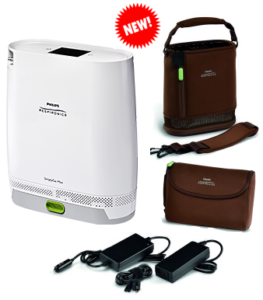 Portable Oxygen Concentrator Miami stocks a comprehensive range of products that are designed to help you live better. 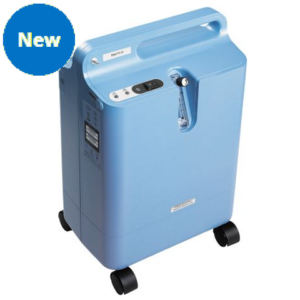 These include Portable Oxygen Concentrators, Home or Stationary Oxygen Concentrators and supplies. We ship to Miami, Aventura, Miami Beach, Miami Lakes and all areas of the United States.